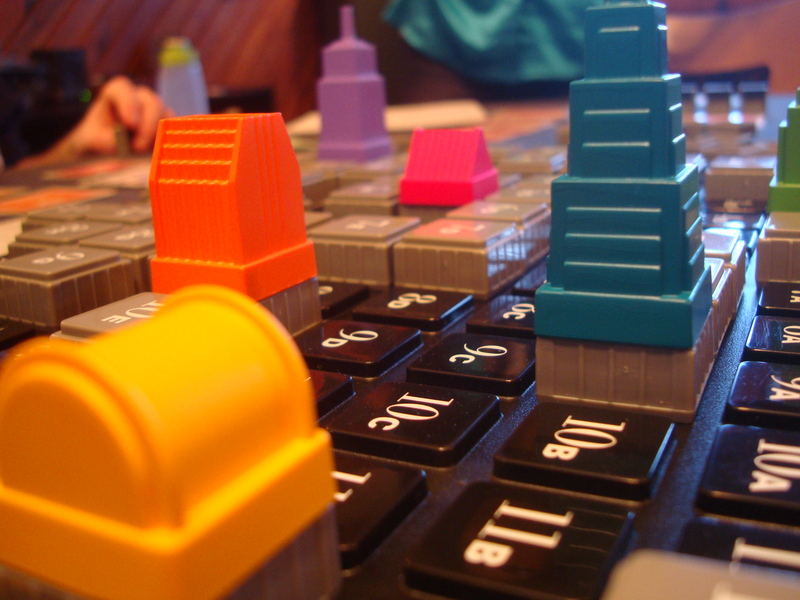 Be a Merger Mogul with the Game of Acquire. I logged 444 Plays of 127 different games in 2009. …Season Two of BFD (Bixby’s Formula De) Racing League. …Launch of BoWoW (Bixby’s official Wings of War) League. …2009 BSOP (Bixby Series of Poker). 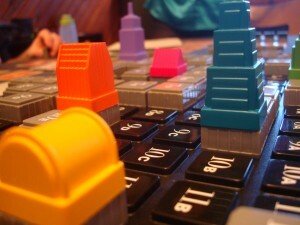 …Evenings of Carcassonne with Kathy. …Monthly Family Game Nights at Mount Olive Lutheran Church. I feel incredibly lucky that Kathy enjoys games and we have a wonderful circle of friends that enjoy games as well. Happy new year to all of you. May 2010 be filled with the joy of play and the opportunity to share that with those you hold dear. This entry was posted in Games by Bixby. Bookmark the permalink. What is the sound of one Blog Typing?